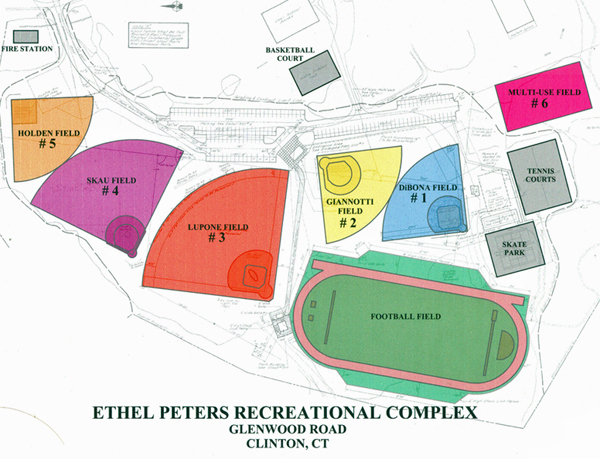 The Clinton Youth Football & Cheerleading organization is extremely grateful to the Town of Clinton and its Department of Public Works and Parks & Recreation Department for the use of and upkeep of the football fields. Click HERE for more information about the Town of Clinton. Click HERE for more information about the Department of Public Works. Click HERE for more information about the Park & Recreation Department.